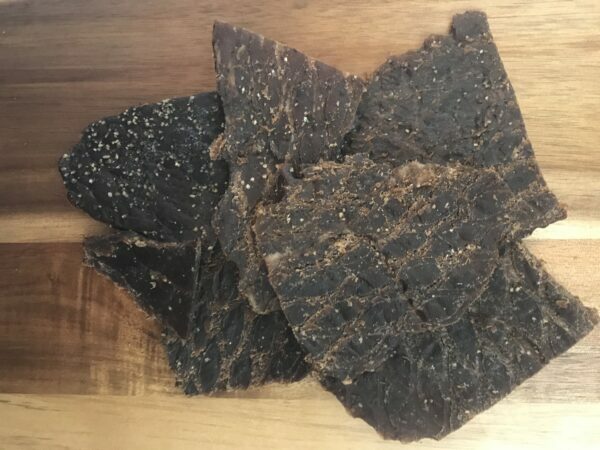 Our (almost) famous Grass Fed Beef Jerky is minimally processed using only the finest cuts of grass-fed beef and simple, all-natural ingredients. The Beef Jerky Sampler 6 Pack includes two of our best selling flavors: Mild and Sweet Peppered Jerky. 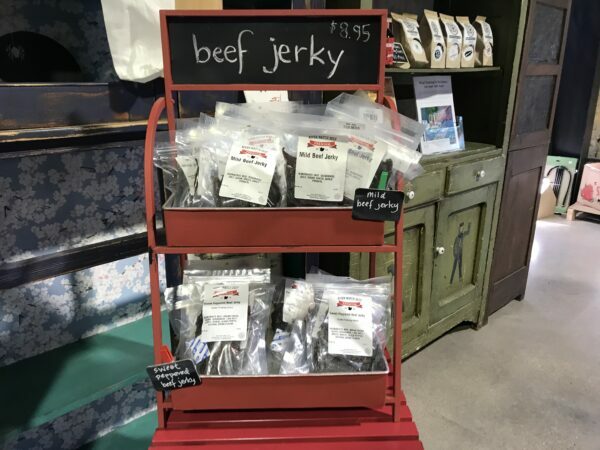 Our delicious beef jerky is handmade, in small batches, using old family recipes. Jerky makes a great snack to take on a camping trip, long car ride or at work. From our family farm to your table, desk, car, tent or backpack. 100% Satisfaction Guarantee. 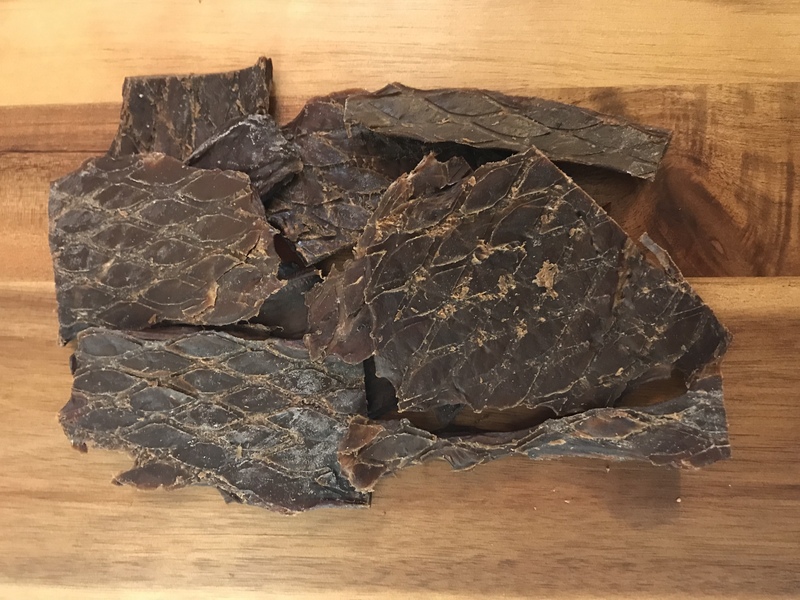 Our beef jerky is made in limited quantities and sells out fast! 3 Bags of Mild Beef Jerky (4 oz): Mild flavor that is well-balanced. 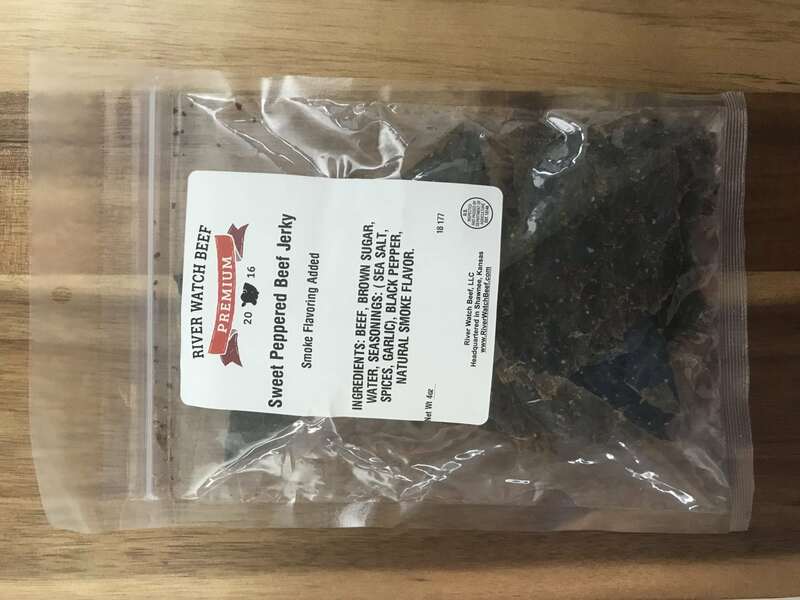 3 Bags of Sweet Peppered Beef Jerky (4 oz): Sweet and smoky flavor with a pepper kick. Family Raised Grass Fed Beef: Our family raises free range grass fed beef in Kansas and Colorado. Our ‘small batch’ grass fed beef jerky is now for sale, delivered direct to your door. All Natural. Nothing Artificial. No Preservatives. Small Batch Grass Fed Beef Jerky – Our small batch Grass Fed Beef Jerky is made with premium cuts of aged grass-fed beef. Minimally Processed – Our gourmet Grass Fed Beef Jerky is minimally processed and made in small batches. 100% Natural Ingredients – Made with all natural ingredients. No Preservatives. No Additives. No BS. Nothing Artificial. 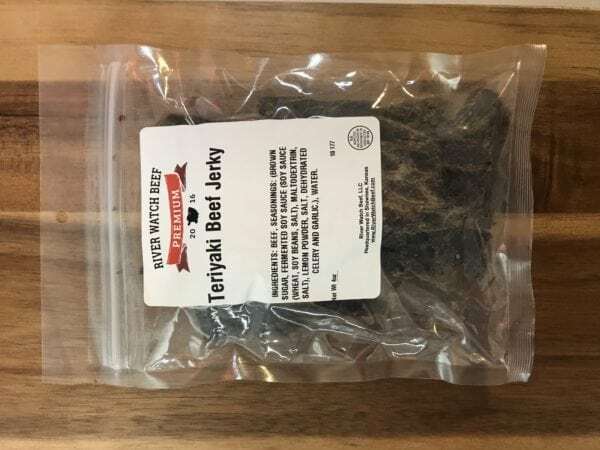 True Farm-to-Table (or backpack) – Order premium beef jerky direct from a family beef producer. True farm-to-table (or backpack). Located in Kansas City – We’re proud to be a Kansas City-based company. Our company headquarters is located in Shawnee, Kansas (Kansas City metro area). Free Range Grass Fed Beef – Our beef is pasture-raised and free range — not raised in a crowded, dirty feedyard. Conveniently Delivered – Save time, gas and the avoid checkout lines at the store. We conveniently deliver quality beef jerky direct to your door. 100% Satisfaction Guarantee – Our beef jerky is 100% guaranteed. If you are not happy, we’ll make it right. 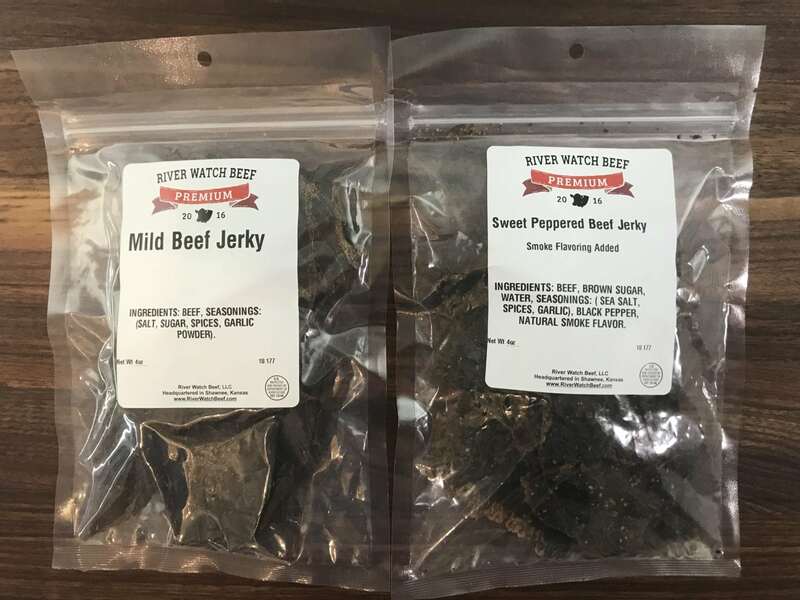 Beef jerky orders ship on Monday-Friday.